This prayer team will surround our church in prayer. The team is for those early risers who love to pray. 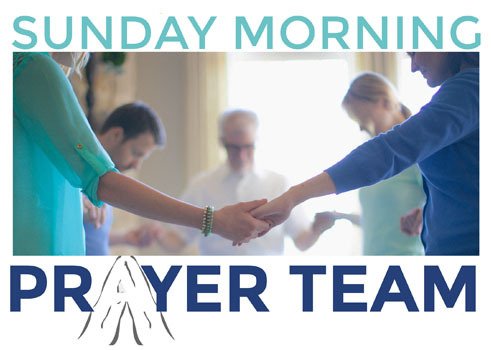 Members of the team will commit to one Sunday a month, meet Sundays at 7:30 a.m. in the prayer room, then walk throughout the church praying for our various ministries. To sign up for the prayer team, fill out the form below and submit.